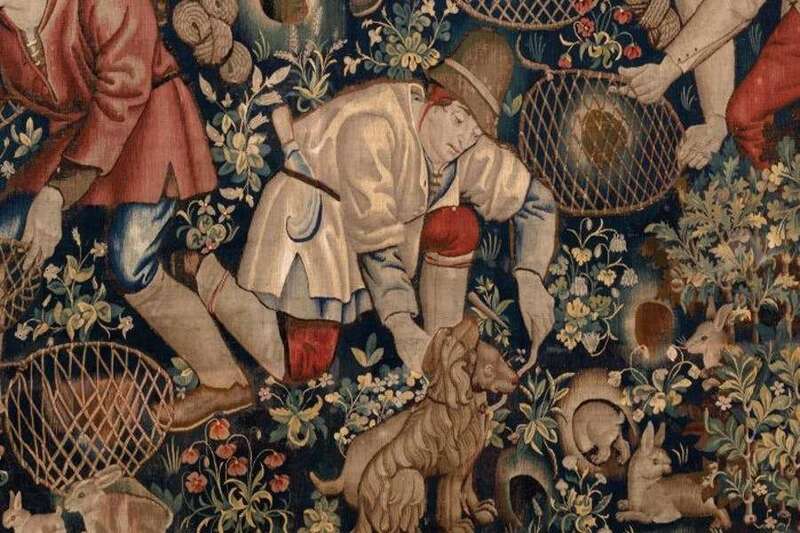 The Burrell Collection in Glasgow has one of the largest and most important collections of tapestries in the world. Join Director James Robinson to hear about the plans to reconfigure the Burrell for the 21st century, and the importance of tapestry to Sir William Burrell (1861–1958) and his invaluable legacy to Scotland. Over 200 spectacular tapestries spanning particularly the late medieval and early renaissance eras (from about 1350 to 1550) were bought by William Burrell over a period of 60 years. Remarkable for their outstanding quality, chronological scope, and wide-range of subject matter, many adorned the walls of Sir William’s homes including Hutton Castle in the Scottish Borders, while others were lent to exhibitions, museums and cathedrals throughout Britain. The Burrell Tapestries Research Project has for the first time brought all the tapestries together in one publication with stunning new photographs and contributions from expert scholars exploring how, where, when and why these tapestries were made. Developed in collaboration with Dr Elizabeth Cleland of the Metropolitan Museum of Art, New York and Dr Lorraine Karafel of Parsons School of Design, New York. James Robinson is Director at the Burrell Collection (Glasgow Museums). James was formerly the Keeper of Art and Design at the National Museum of Scotland where he oversaw the development of four new galleries of decorative art, design and fashion which opened to great acclaim in 2016. Prior to that, he was senior curator of the late medieval collections at the British Museum. He is an established authority on the material culture of the Middle Ages and has published and lectured widely. Ticket includes entry to exhibition LIBERTY Art Fabrics & Fashion on the day of the event. Entry on day of event only, ticket is non-transferable. Please arrive before 6pm to be able to view the Liberty exhibition with your event ticket.